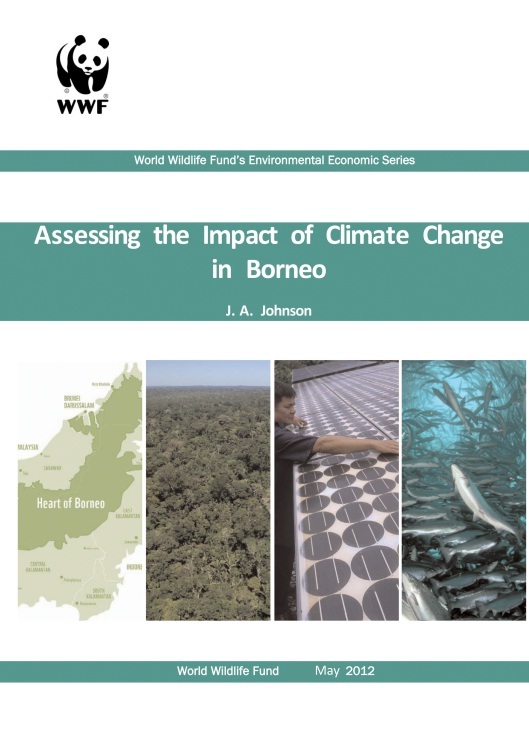 This report indicates that if the island of Borneo continues at its current rate of natural capital loss through deforestation, it will be severely affected by climate change through the increased risk of floods and forest fires, human health impacts, changes in agricultural yields and damages to infrastructure. The island of Borneo is projected to be severely affected by climate change through increased risk of floods and forest fires, human health impacts, changes in agricultural yields and damages to infrastructure. Sea level rise is projected to cause widespread damage to population centers.